The Korean manufacturer of studio lighting equipment, Aurora Lite Bank, have issued a statement on their web site warning customers of imitation products found in Europe. Aurora Lite Bank, the Korean studio lighting manufacturer, have issued a statement on their web site warning customers of copied Aurora products found in Europe. The company claim that an online German retailer, Auronix, is not an authorised distributor and is in fact selling “imitation” Aurora Lite Bank softboxes. The products are branded as Aurora Lite Bank but not genuine but counterfeit. 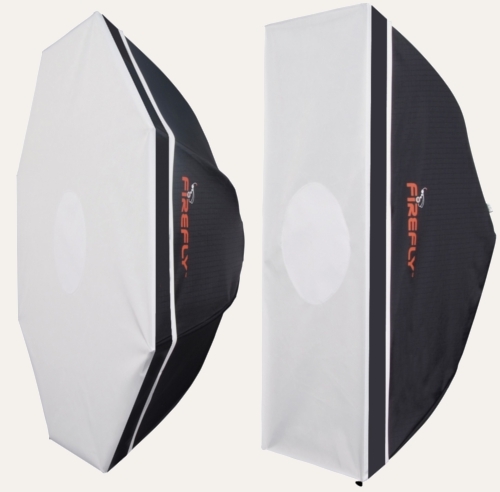 Aurora Lite Bank softbox and other accessories are manufactured to strict standards of quality and reliability. Those counterfeits certainly do not meet our quality standards and we’re seriously concerned the damages to our brand image by those counterfeits. A guide has been provided on how to distinguish real Aurora products from fake. Hensel-Visit is the official Aurora Lite Bank distributor for Germany and Austria. You can find more details here.